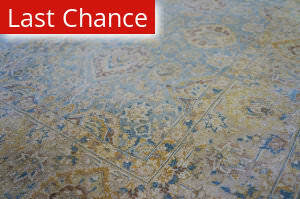 …stains and flaws. 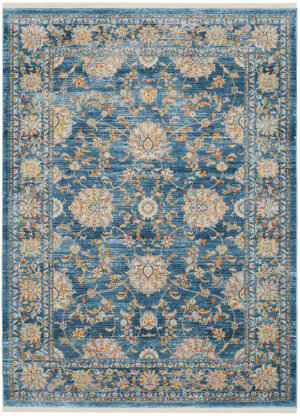 Each rug is power loomed in Belgium of 100 percent organic viscose yarn in a low cut pile to recreate the threadbare appearance of worn vintage carpets. 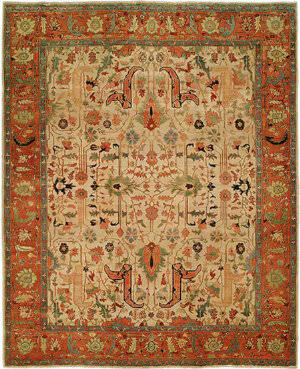 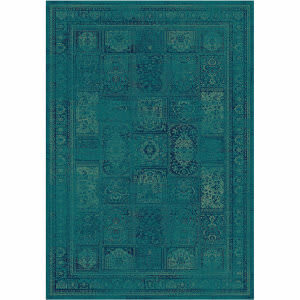 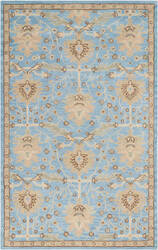 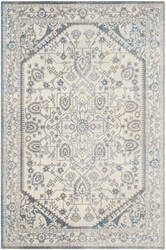 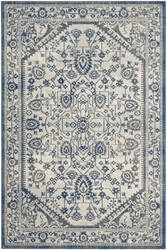 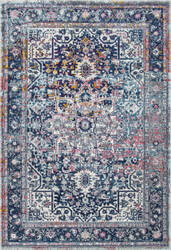 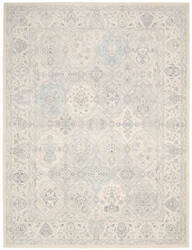 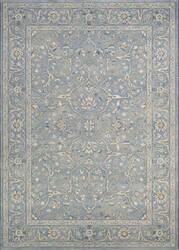 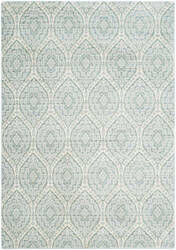 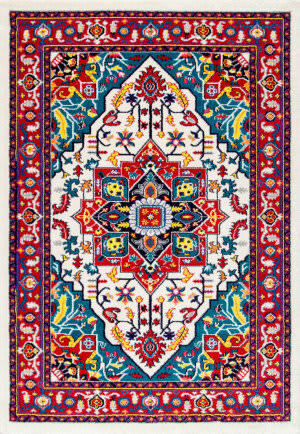 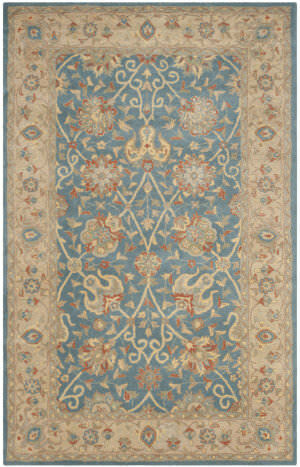 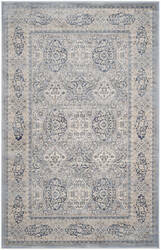 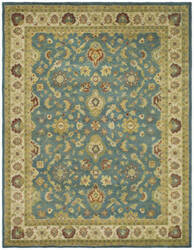 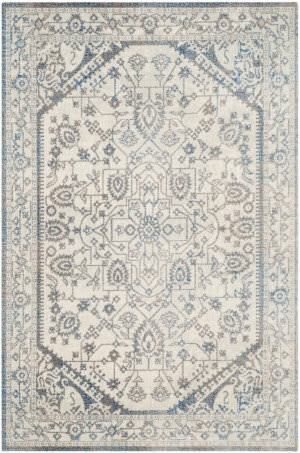 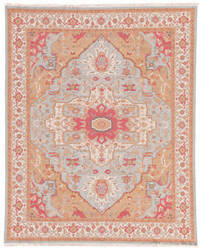 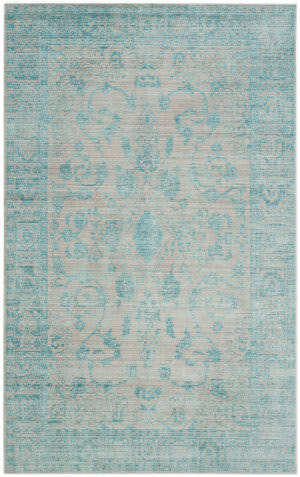 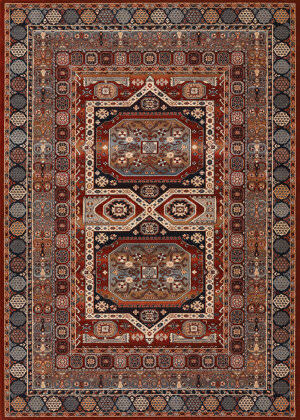 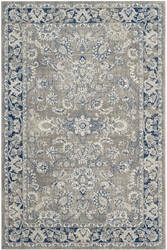 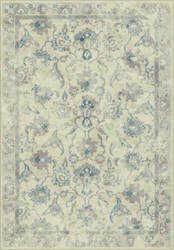 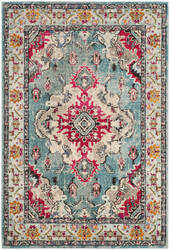 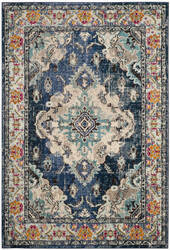 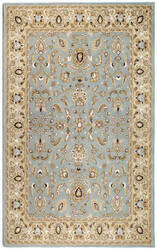 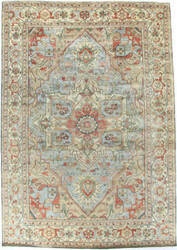 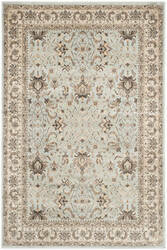 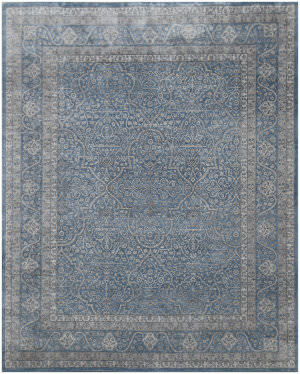 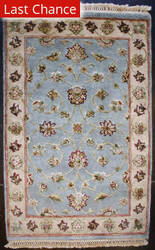 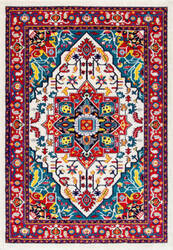 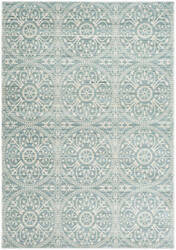 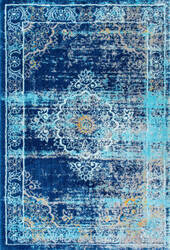 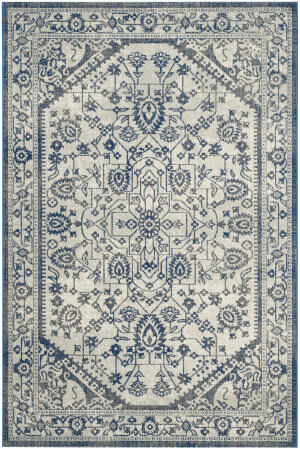 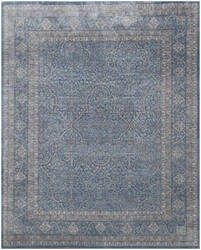 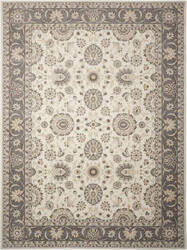 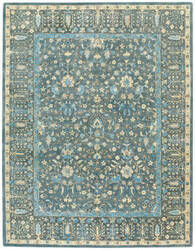 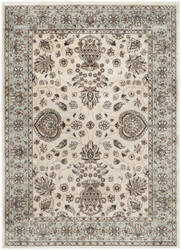 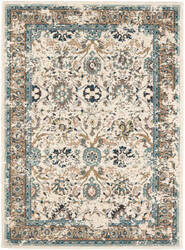 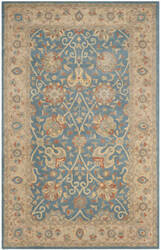 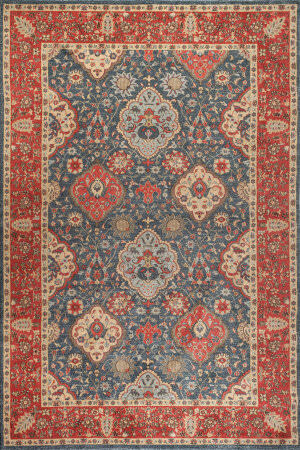 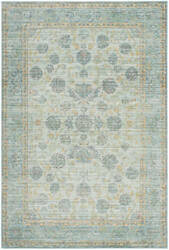 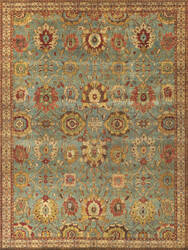 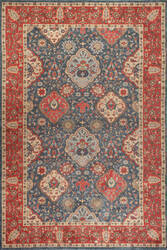 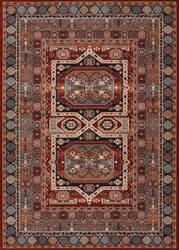 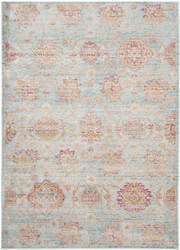 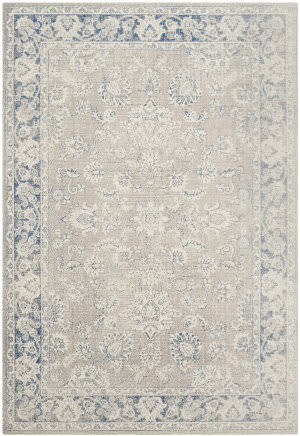 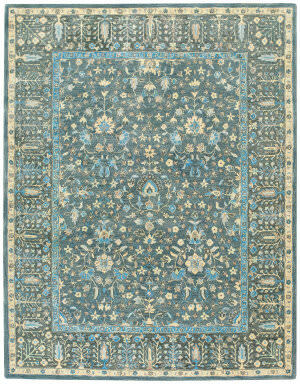 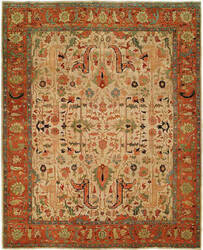 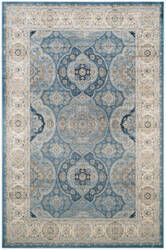 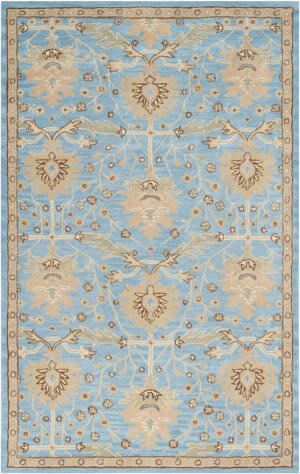 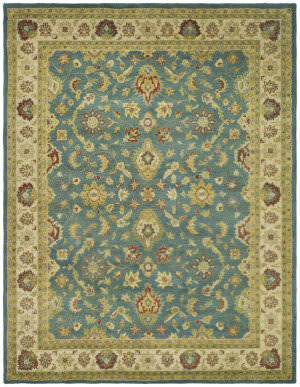 Yarns are deliberately dyed unevenly to add old-world character to the collection's classic Persian and Turkish designs. …usually found in the finest antique oriental carpets. 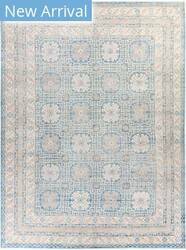 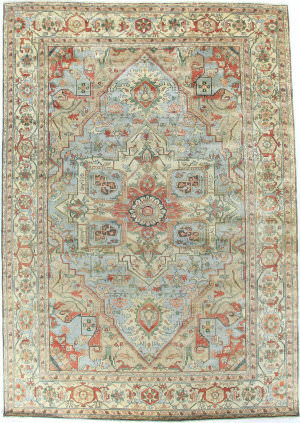 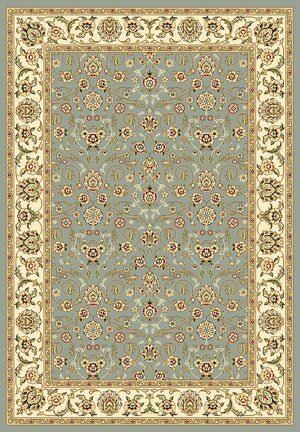 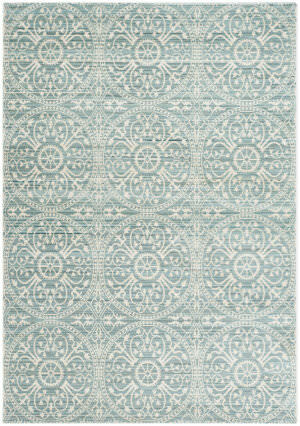 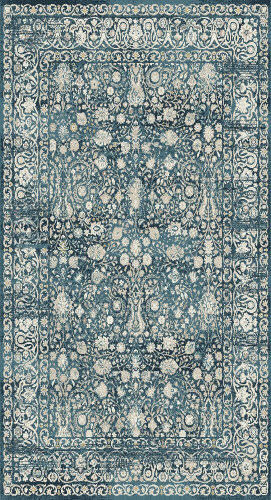 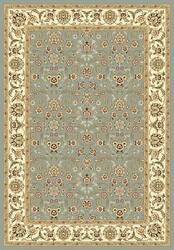 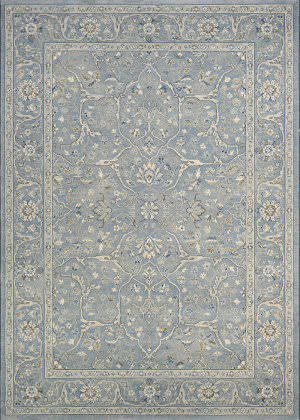 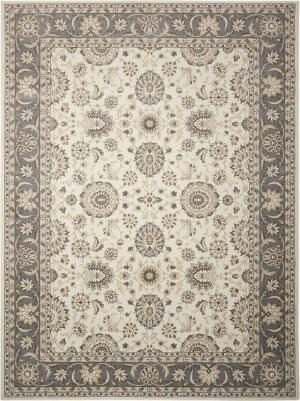 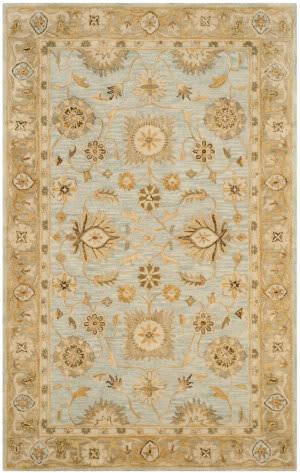 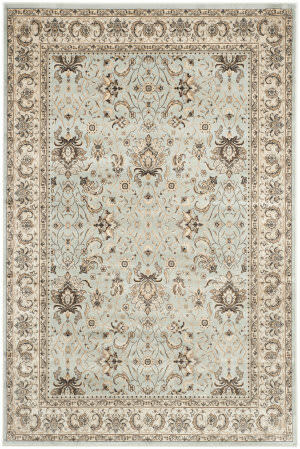 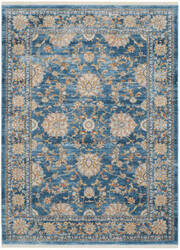 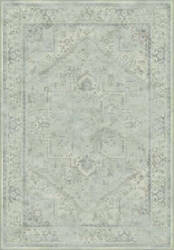 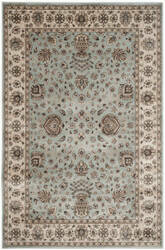 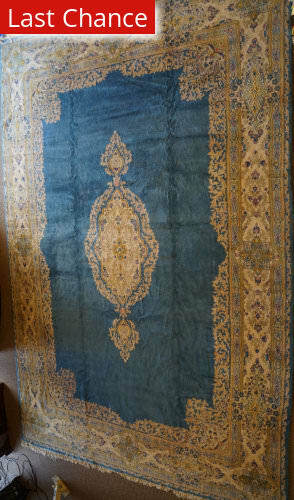 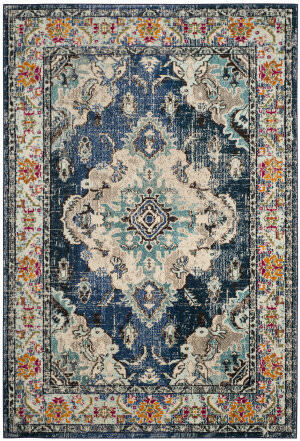 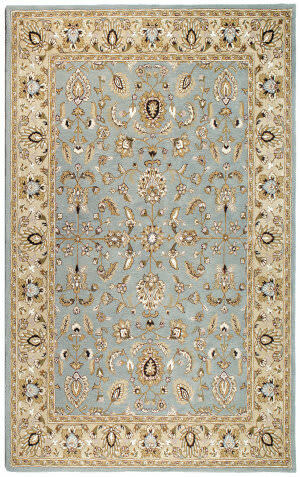 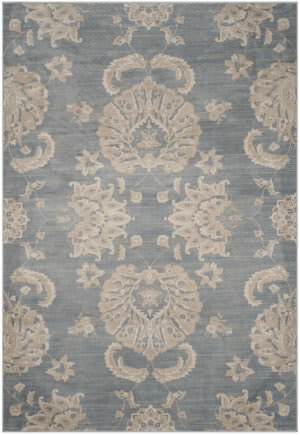 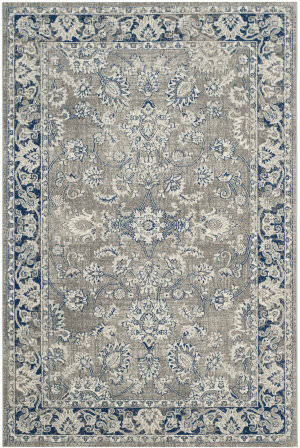 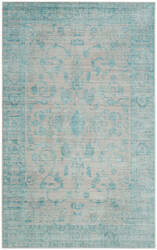 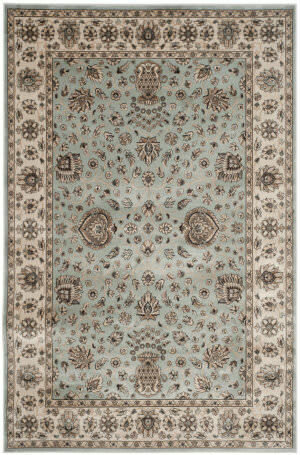 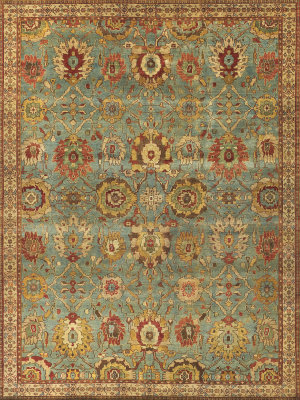 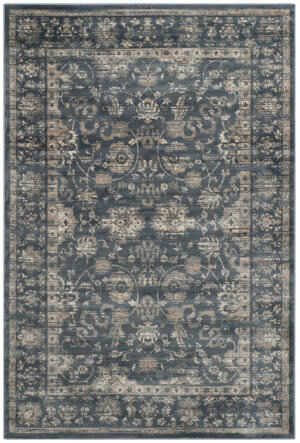 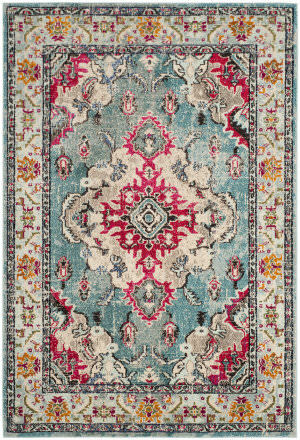 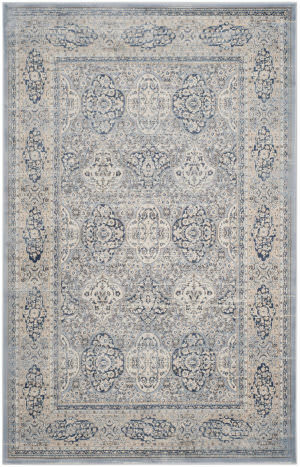 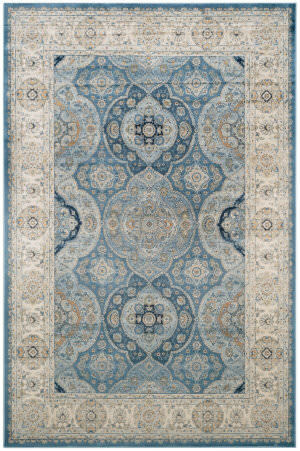 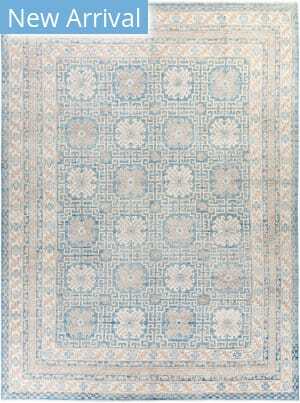 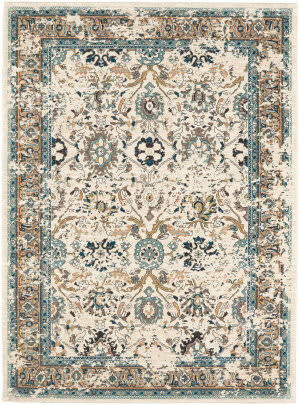 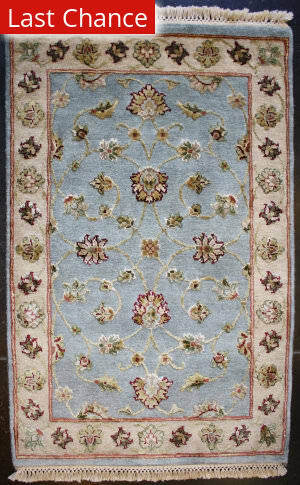 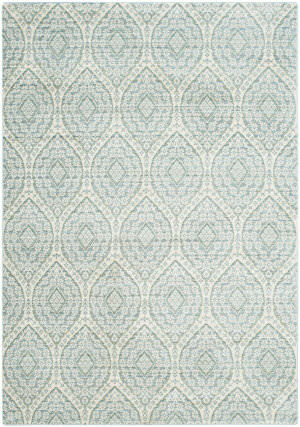 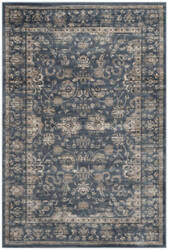 The soft color palette and Persian imagery chosen for Artisan strike a marvelous balance against the distressed, designer-choice patina, making these traditional area rugs the ideal choice for any fine dining area, living room or bedroom decor.